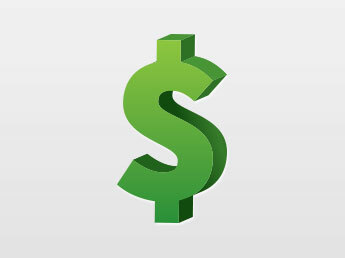 Let's make some revenue together! StickerYou provides the highest quality of custom sticky products. We are a Toronto, Canada based company and very passionate about providing customers with the highest quality custom stickers, labels, decals, iron-on labels and temporary tattoos. 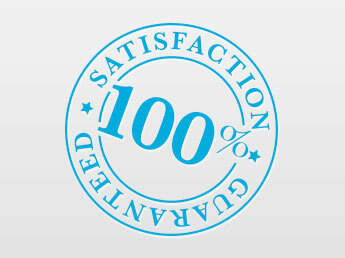 We ship worldwide and offer a 100% satisfaction guarantee. 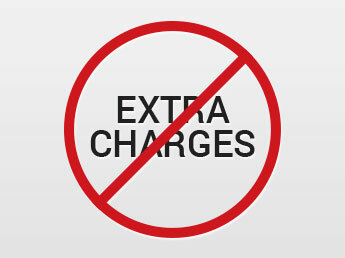 With no minimum order quantities, customers can order any quantity, in any shape, or any size to suit their needs. Whether it's a stock shape or custom contour shape for your sticker, there is no extra cost to you. 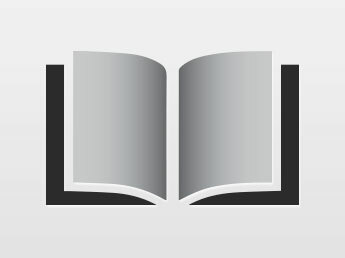 We print in CMYK and try our best to color match to Pantone colors as best as possible. 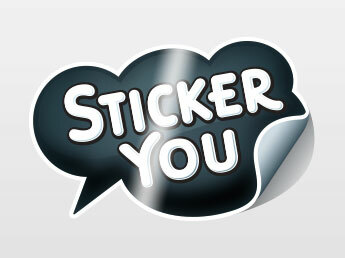 StickerYou offers very competitive pricing to all of its customers. 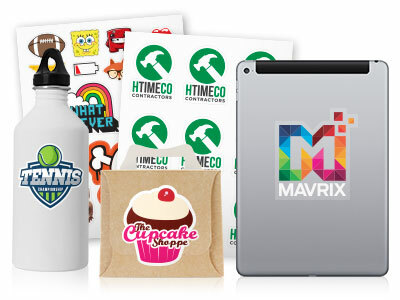 Whether it be 1 sticker or 100,000 stickers we can offer you a great price. All of our stickers are made of high quality, die-cut vinyl. This durable vinyl material makes our stickers waterproof, sun-resistant and removable. Comes in white or clear vinyl. 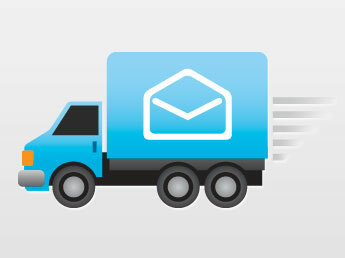 We offer fast turnaround and delivery on all products to meet the short timelines. We pride ourselves in meeting tough timelines and getting our product there on time. We have been consistently rated the best sticker-making platform on the web because of our intuitive interface and excellent customer service.